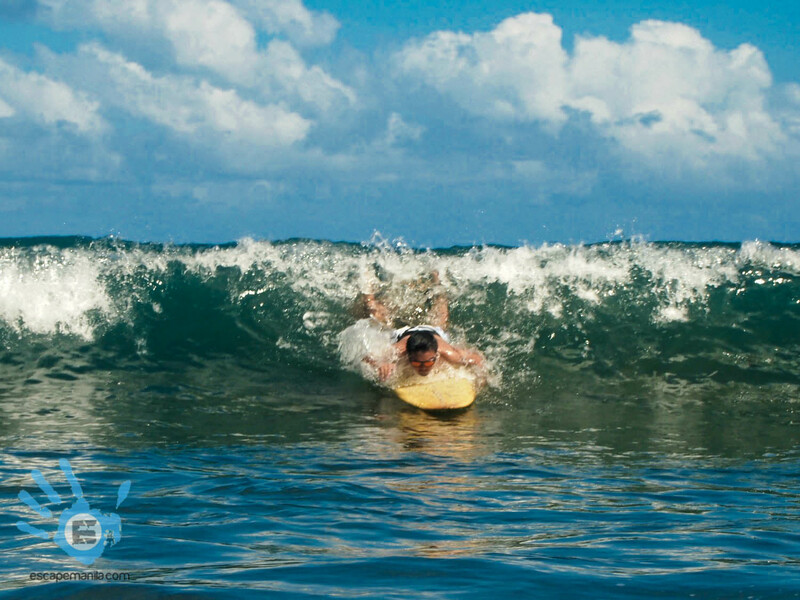 This was the highlight of my 2012 escapades as I have always wanted to try surfing. It may have not been a successful attempt as I was not able to stand in the surf board but it was definitely worth remembering to have at least tried it for the first time. Next time, I will be better… I promised! It was such a wondeful experience seeing the chocolate hills and the tarsiers for the first time. I remembered the days when I was only looking at the pictures of Bohol in the books during my elementary days. No wonder it’s on almost every traveler’s itinerary. 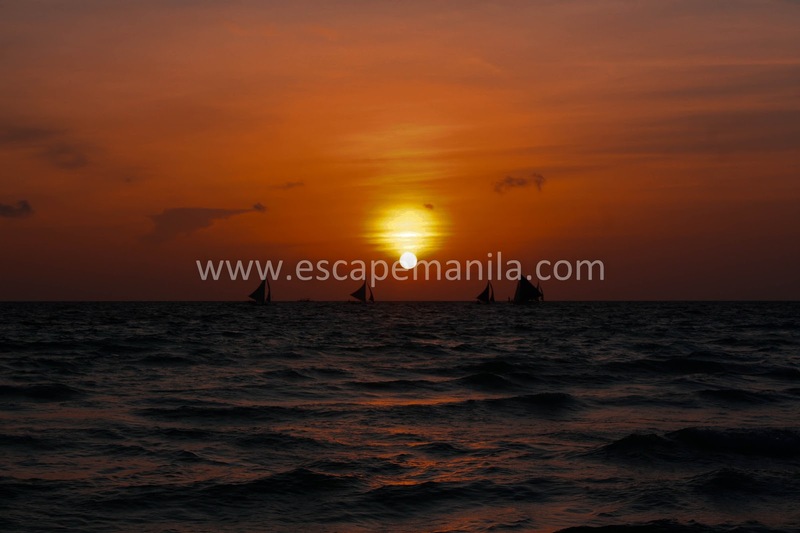 Although the beach is not as good as before as they say, it continues to be a good place for beach bumming, sunset viewing and bar hopping at night. I will definitely go back here soon. I celebrated my New Year’s Eve in Sagada as I want to start the year with some adventures. Sagada is one of my favorite destinations in the Philippines. I was not planning of doing the cave connection thing but when I met the Korean family who was on their way to do spelunking, I decided to join them. It was the most tiring activity I’ve ever had but it was all worth it. Basically stayed in Bacolod for about 15 hours. I wanted to explore more but due to time constraints, I only visited The Ruins. It was really nice to see it up close during day time and night time. It was a short trip yet I had a lot of fun. The original Bacolod Chicken Inasal and the Oysters were so yummy! 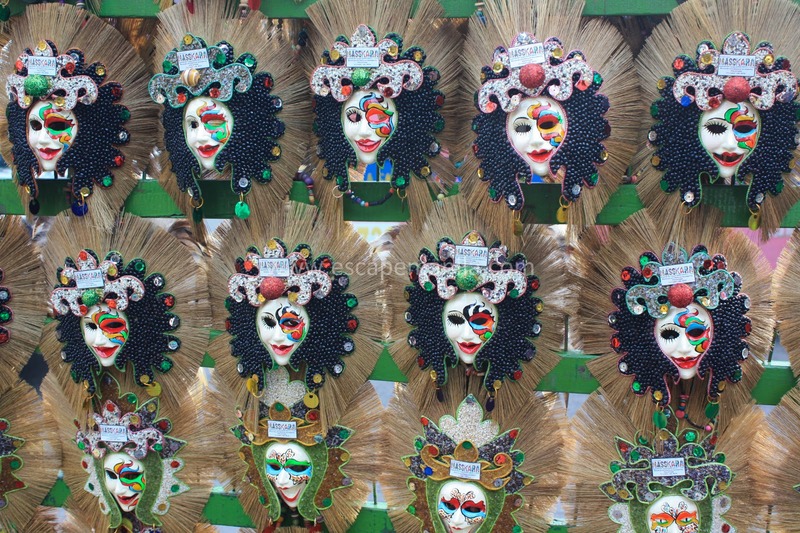 I met my virtual colleagues and we explored the tourist spots of Iloilo and indulge ourselves with sumptuous food. 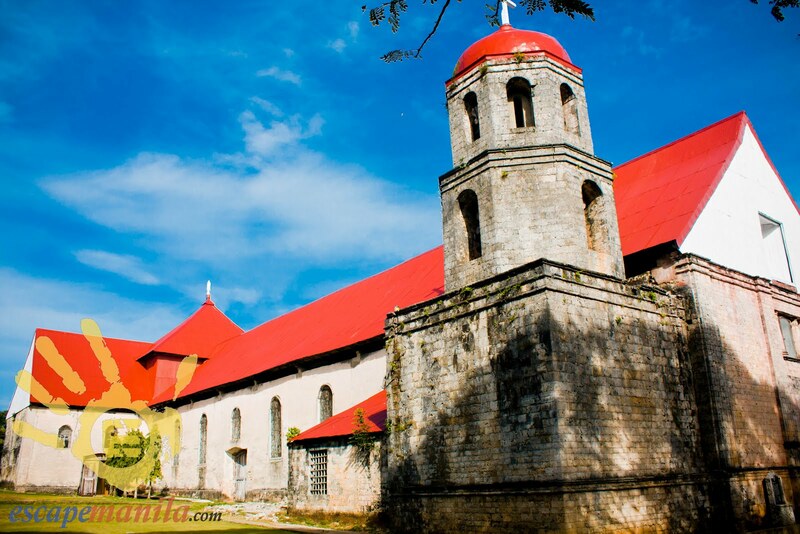 We traveled from the city proper to San Joaquin and Miag-ao and we were amzed by the centuries old structures of the province. The beach and the Cambugahay waterfalls were stunning. My friend Juvy has arranged a day tour with her friend in Siquijor and we explored the Island province in a day. It was a memorable experience and I think I’m going back again to this place next year. I live in Davao and the farthest I traveled south was in Digos City. One fine day, I searched the web and found out that there is a paradise in Glan. 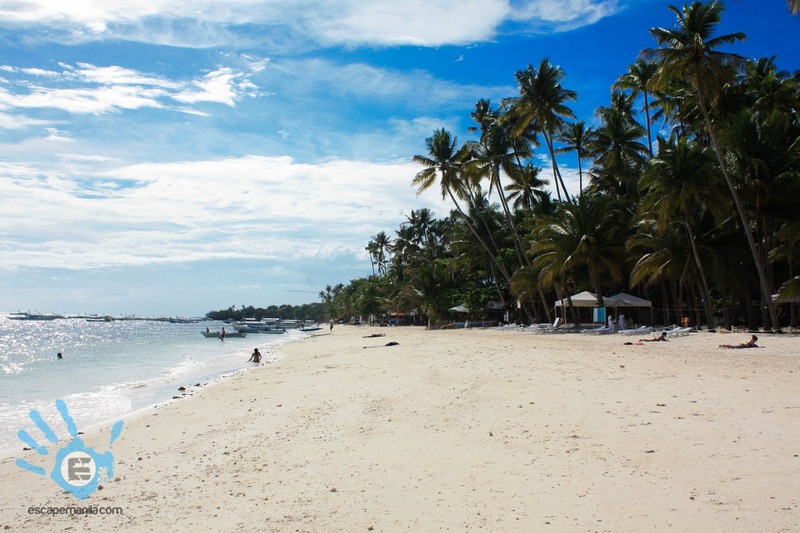 The day after, I decided to leave Davao and found myself in the paradise. 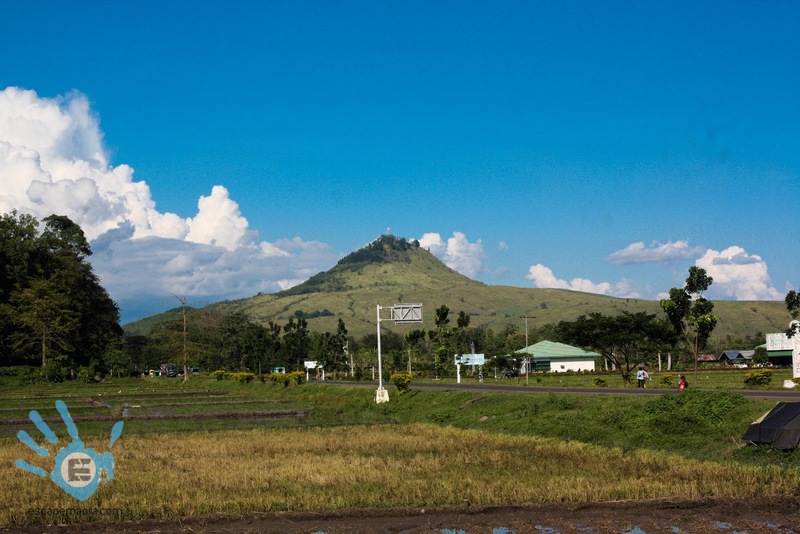 It was a spur of the moment decision to visit Bukidnon with Doi. We did not do our research so we were oblivious of what’s in store for us. Good thing there were Bukidnon-based travel bloggers (Earl and Bon) who directed us where to go and what to see. A lot of misadventures along the way but I really had fun dring this day trip. 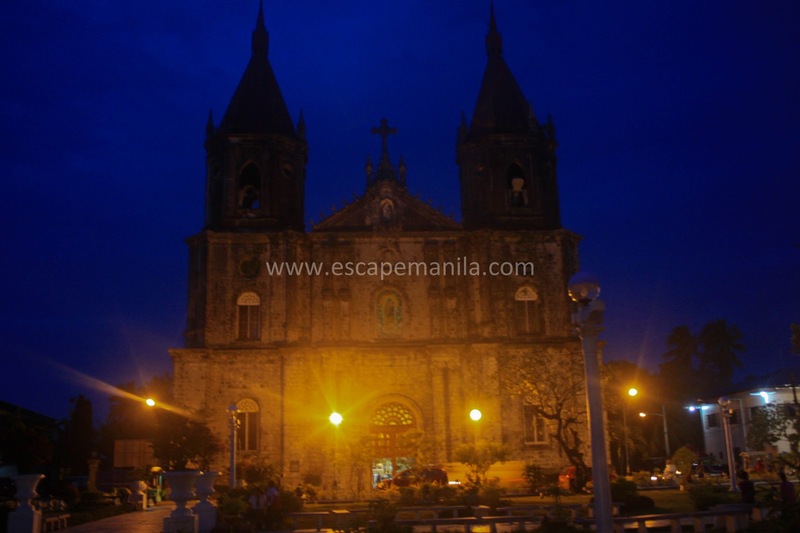 I love Guimaras – good food and a lot of places to see and explore. We did Island hopping and were so happy to see marine species at SEAFDE’s Igang Marine Station. We met the best driver / tour guide in the island and it made our journey more meaningful. I enjoyed the company of my friends in Dumagauete. We were not able to explore the town but seeing friends and chatting over good food were already good reasons why this trip became noteworthy. At least we got a glimpse of Silliman University. I will always cherish the lunch by the lake and the zipline ride with an awesome view of the waterfalls. 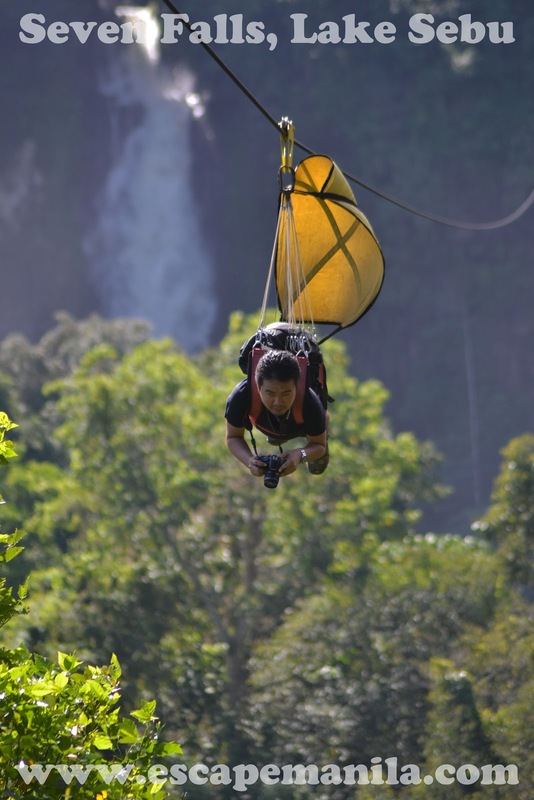 The zipline ride was one of the coolest thing I’ve done this year. 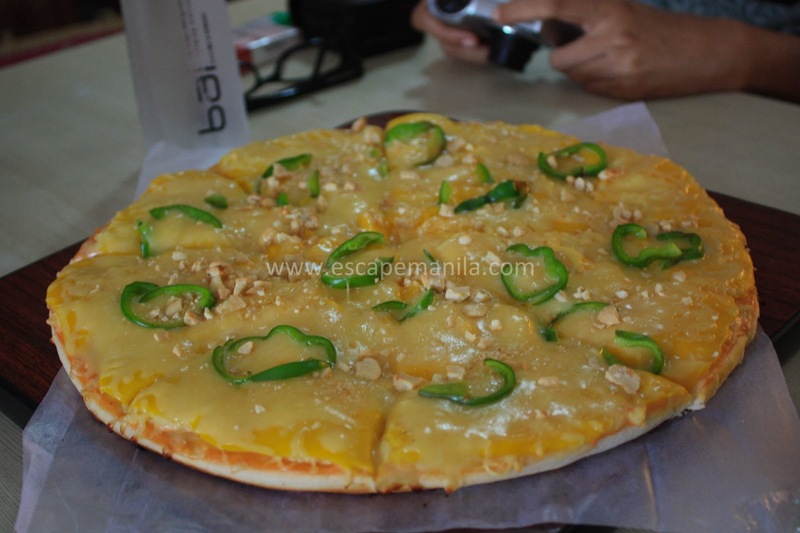 So there you go, that was Escape Manila’s year end review. I am looking forward for bigger and bolder travels next year. I hope to see you on the road in one of my adventures. Be updated and get to know my next escapes, follow me on twitter @escapemanila or like my fan page on facebook at www.facebook.com/escapemanila. 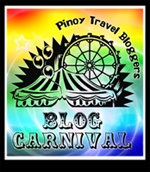 This is my first entry (and the last for the year) for Pinoy Travel Bloggers’ Blog Carnival for the month of December with the theme “2012: This Year in Travel” hosted by Gay Mitra-Emami of Pinay Travel Junkie and Regine Camille Garcia of Between Coordinates. Looks like you had a jam-packed 2012! Cheers to more travels next year! It looks like you had a blast this year. My wife and I are from Iloilo so I appreciate that you visited our place too. Thank you. I also visited Dumaguete last April, and you're right, the food there is excellent and it is one of the reasons why it is a nice place. 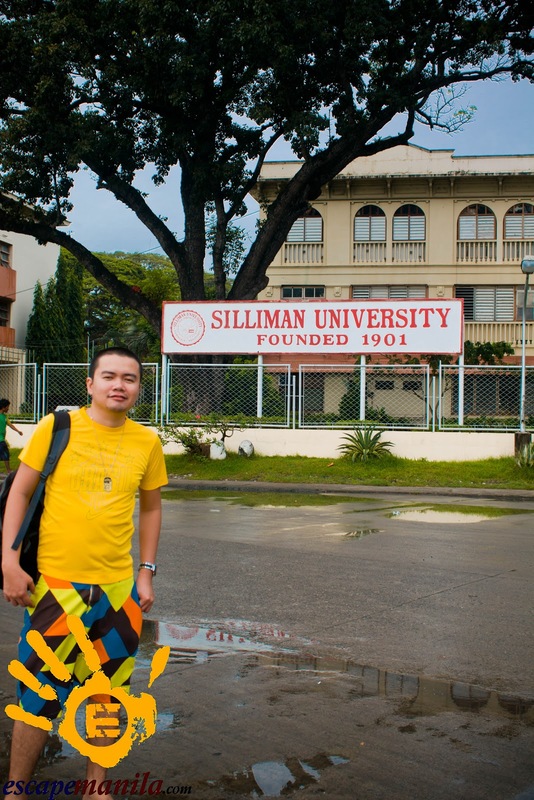 Plus Silliman University is an awe to behold (I love the acacia trees there). Lake Sebu! I want to go there too. 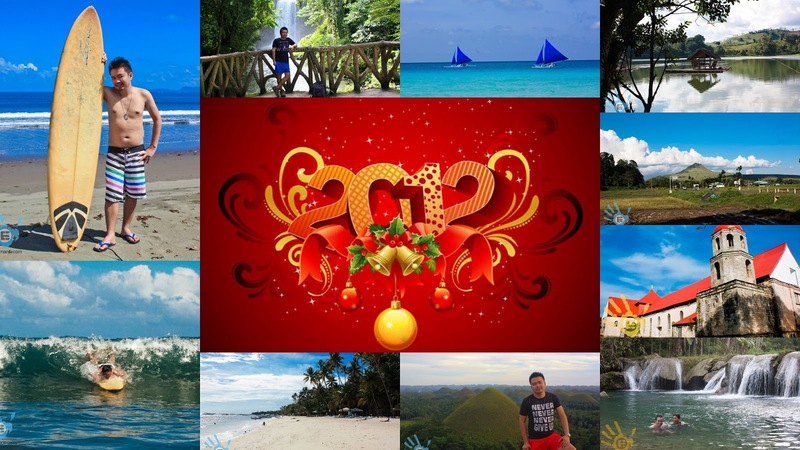 =) Cheers to more awesome travels in 2013! gusto ko yung sumaging cave shot:) in fairness kinaya ng powers mo ang pag akyat/lambitin sa lubid kahit antaba mo hahaha peace bro! hapi nyu yir! cheers to this Glenn! spelunking in sagada is indeed worth it. i like that line "bolder travels". enjoy and wishing you more great trips this year! Nakakamiss ang Sagada!!! Aliw talaga yung surfing photo. 😀 Happy new year! Wow you've been everywhere last 2012. I'm sure 2013 will be a great year for you as well. Cheers! Nice one Glen. Lots of travels in 2012. All I thought that you traveled back in time in 1212? Anyways, all the best for 2013. More travels and more blog post. Thanks Bon, sana mag meet na tyo this year! cheers to mor fun and adventures. Sure Mai, kitakits soon 🙂 cheers to more fun and adventures this year.